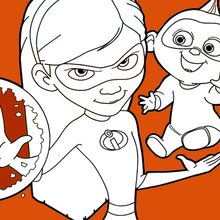 If you are crazy about coloring sheets, you will love this Incredibles 1 coloring page! 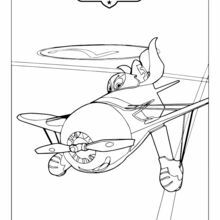 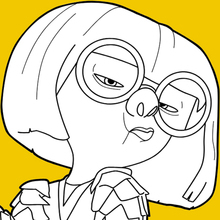 Get them for free in DISNEY coloring pages If you like challenging coloring pages, try this Incredibles 1 coloring page. 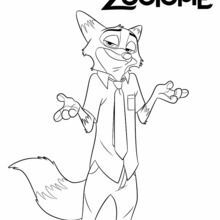 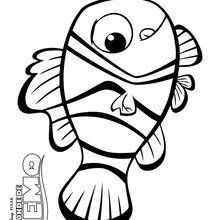 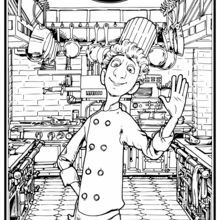 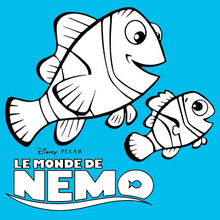 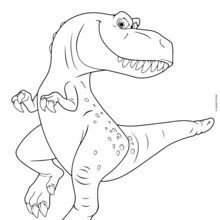 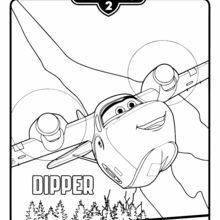 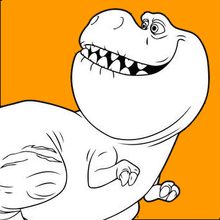 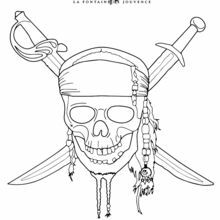 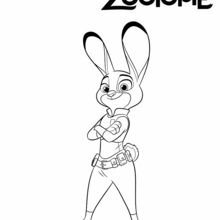 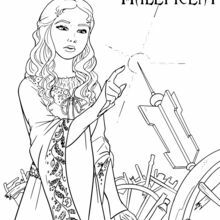 We have lots of nice printables in DISNEY coloring pages to make you happy.